Fact: Insomnia is a symptom for something else going on in your life, possibly psychological or physical or both. Fact: Insomnia is not a sleep disorder, but a set of symptoms related to sleep disturbance. Fact: Many insomnia symptoms can be relieved with some behavior modification, or sleep hygiene, which could include quiet time and meditation. Most of us at some point in our lives experiences insomnia symptoms. You could have a particularly stressful few days at work and have problems winding down and shutting off your brain; you might suffer a relationship breakup and wake up alone and sad; you could wake up early in the morning suddenly and immediately start thinking about your financial situation or current work problem. Insomnia is not always so simplistic, but in most cases it begins not unlike this before it gains a foothold. Once in motion a pattern of sleep disturbance can grow into something much more chronic and symptomatic of more serious problems. Common treatments for insomnia sufferers can include a wide variety of therapies and the most common are prescription drug therapies particularly for short-term or temporary insomnia. What if you don’t want a pharmacological treatment? What if you could calm your sleepless mind with meditation instead? Would it be effective? As a holistic and complimentary medical treatment meditation is being effectively used in the fight against almost any type of ailment and disease you can imagine, including insomnia, among others such as cancer. 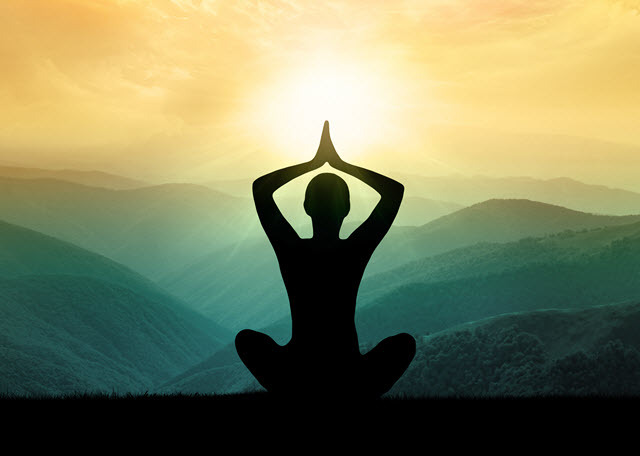 Regular practitioners of meditation believe earnestly in the mind-body connection and that the ability to overcome our physical problems is in our own hands. 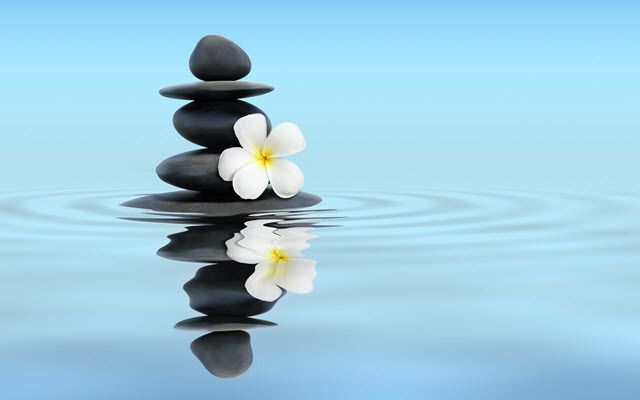 Meditation when used correctly has been successful at quieting thought process and physically relaxing the body—two conditions you need to have before you can be receptive to sleep. A variety of meditation techniques may be successfully used to fight insomnia and you’re advised to find one that works best for you. Explore meditation books at the bookstore or library, or find a meditation class in your community. Some therapists offer meditation assistance as well. Studies on the application of yoga to the relief of chronic insomnia symptoms remains anecdotal but promising. Yoga practice actually provides two therapies in one: exercise AND focused meditation. Behavioral modification therapies associated with insomnia include various techniques to better initiate a sleep-wake cycle naturally: elimination of stimulants in food and drink, elimination of stimulating activities just before bed, creation of a routine bedtime complete with transition and wind-down time, and addition of exercise and/or meditation to the daily routine.